The Treasury Department missed a Tuesday deadline to hand over documents to the House Financial Services Committee explaining its decision to ease sanctions on companies owned by Russian oligarch Oleg Deripaska, Politico reports. The big picture: The Trump administration's decision to drop sanctions on companies owned by Deripaska, an ally of Vladimir Putin and former employer of Paul Manafort, drew bipartisan ire from lawmakers last month. 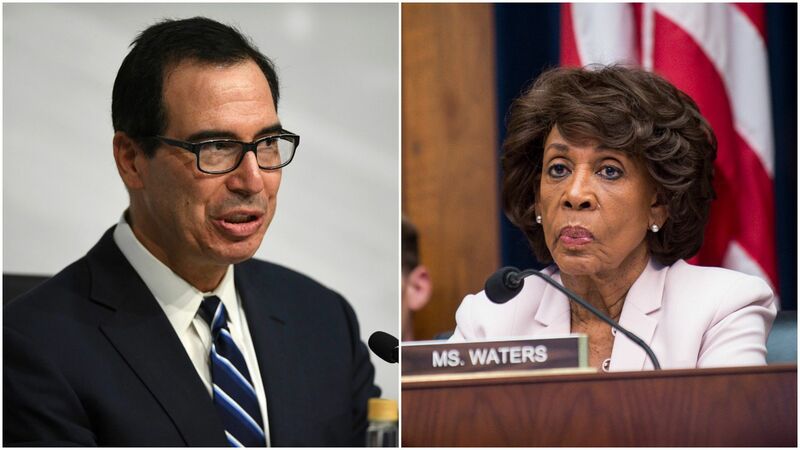 Financial Services chair Maxine Waters spoke to Treasury Secretary Steve Mnuchin Wednesday in an effort to find a "mutually agreeable date" for him to testify before the committee, a Treasury spokesperson told Politico. Mnuchin declined an offer to do so next week, but may face a subpoena if he continues to resist. Russia watchers tend to believe it will be Russia’s elites, and not its people, who eventually remove Vladimir Putin from power. The big picture: The U.S. and Europe know Putin is not going to change his stripes. They’ve been deploying sanctions in an effort to increase the pressure on him, in part by deepening fissures within Russia’s power structure. Yes, but: The case of oligarch Oleg Deripaska shows there are limits to the costs the West is willing to absorb in the process. Zoom out: Nigel Gould-Davies of Chatham House said today at a Wilson Center event that Russia’s elites are in an “unprecedentedly uncomfortable position” as access to the Western institutions they rely on to secure their wealth is severed. Gould-Davis said the oligarchs can choose to: “Get closer to Putin and seek the protection of the Russian state,” move their assets out of the West (perhaps to Asia) or “muddle on” and hope things change. “If they do go so far," she adds, "there are second- and third-tier knock-on effects” because of Russia’s integration into the global economy. Zoom in: That brings us to Deripaska. He’s among the most powerful oligarchs in Russia and was one of a number of influential Russians sanctioned last year due to ties to Putin. The U.S. Treasury delayed the implementation of sanctions on Deripaska’s businesses, including aluminum giant Rusal, before agreeing last week to drop the sanctions in return for Deripaska reducing his ownership stakes. That deal divided leaders on Capitol Hill. It came after lobbying from European governments and companies who were concerned about the broader economic impacts of targeting Rusal, which produces 7% of the global aluminum supply. 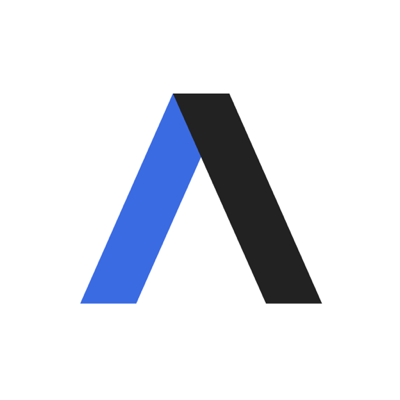 The bottom line: While the West may not be able to destabilize Putin through sanctions, “we know we can weaken him,” says Anders Aslund of the Atlantic Council.